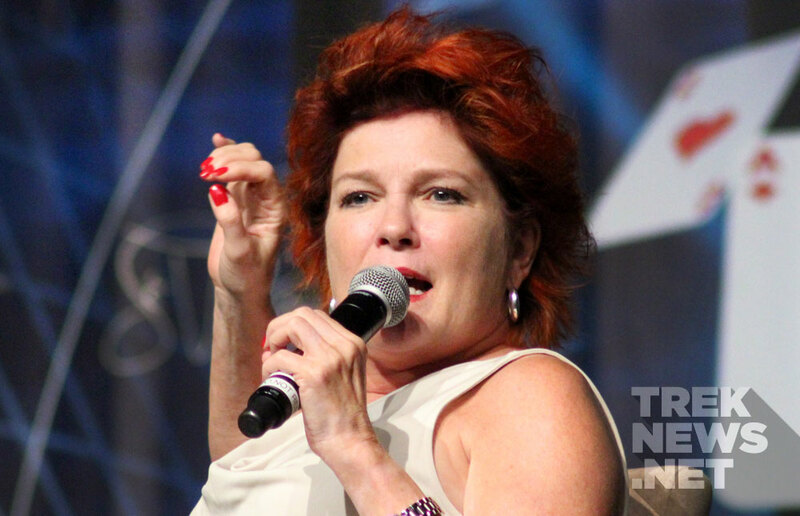 Kate Mulgrew’s autobiography, Born With Teeth — A Memoir, is set to hit stores on April 14th. To promote its release, Mulgrew is scheduled to appear at nine book signings. Details and a complete list of book tour dates below. For more information, visit Totally Kate.